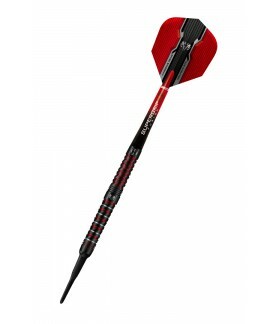 20 Grams There are 27 products. 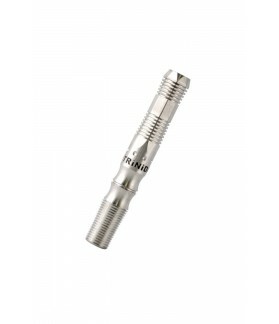 Ruthless Ring Grip Darts. 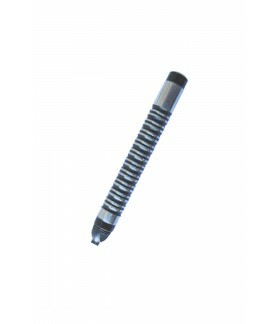 20 grams made of 85% of tungsten. Ringed Ruthless soft tip barrels. 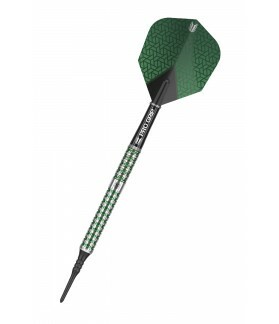 The Silver Star darts, using World Class Unicorn engineering, this range provides unrivalled player appeal across a broad range of materials and configurations. 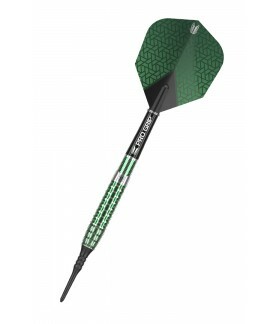 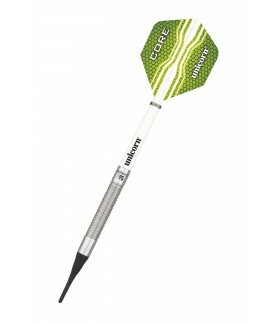 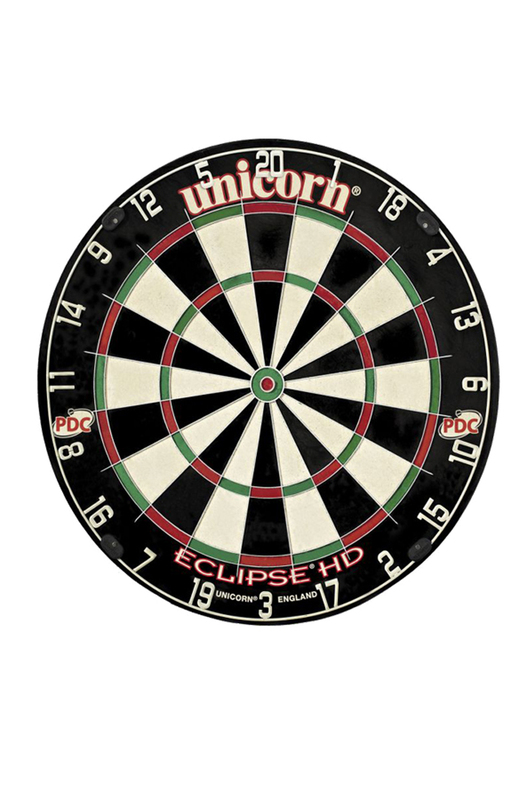 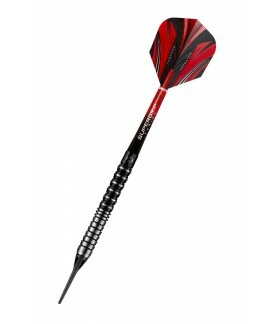 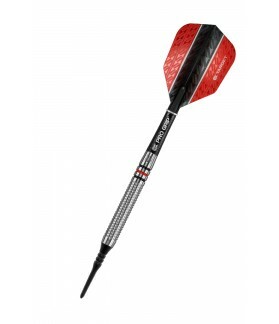 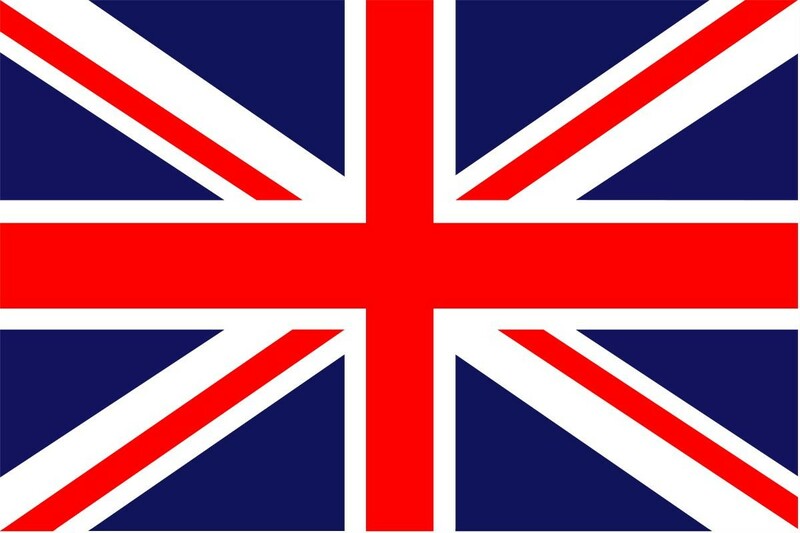 Unicorn darts designed by James Wade one of the Unicorn "Elite" players. Trinidad X Shadow with the exclusive Octagon grip. 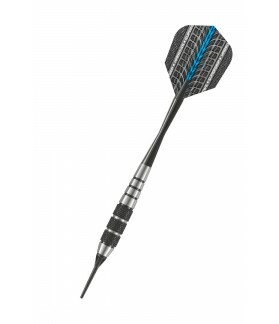 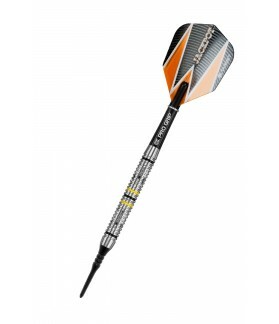 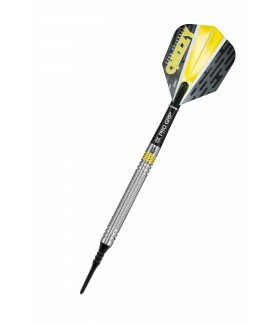 Monster Darts version The Works The Razos Blue. 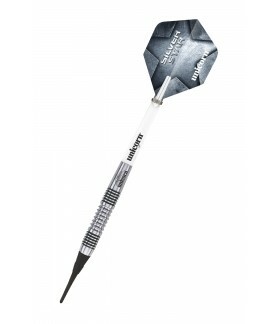 90% tungsten and fully 20 grams barrels. Monster Darts version Series 90 Javan Gold. 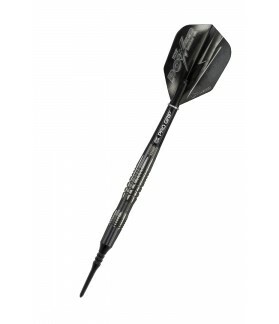 90% tungsten and fully 20 grams barrels.